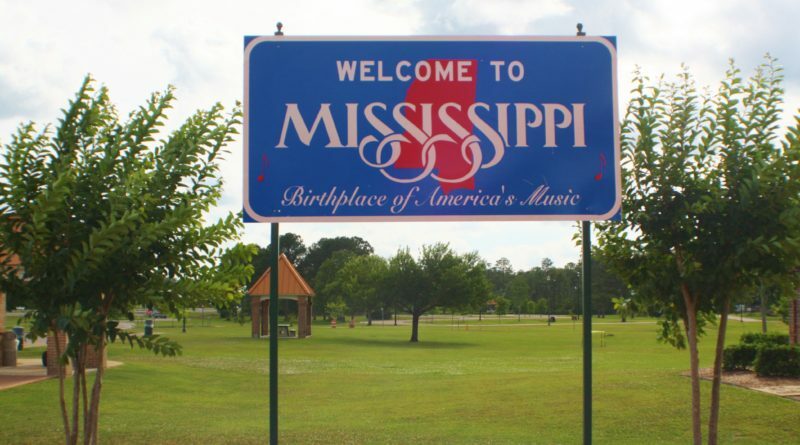 Mississippi is the 20th state also known as the “The Magnolia State” and “The Hospitality State”. It became a state December 10th, 1817 and its capital is Jackson. 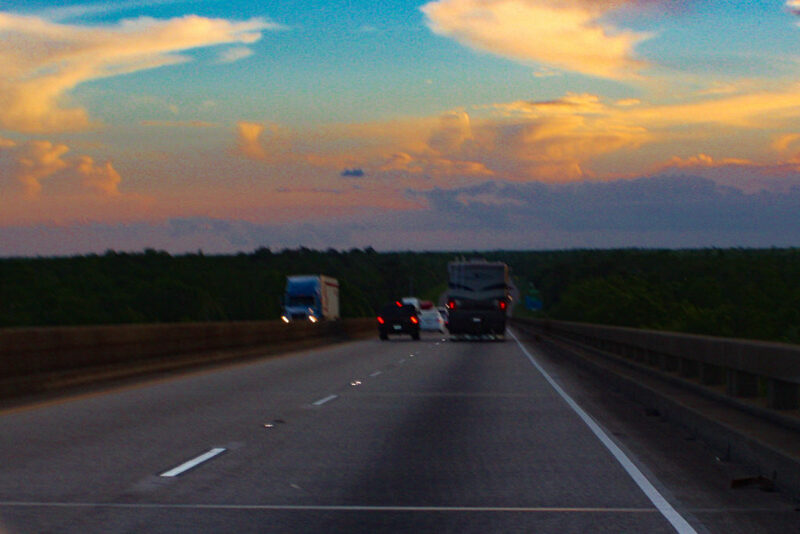 I’ve driven through Mississippi numerous times, usually on my way to somewhere else. My last trip I found that it’s a place I’d really like to see more of and spend some time in. I slowed down, breathed in the cool area, relished in the beautiful colors, and immersed myself in their history. I have come to love Mississippi and found I highly underestimated its beauty and culture.